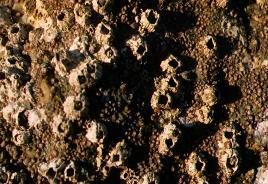 Barnacles are sessile suspension feeders. That means that they are permanently attached by their hard shells onto a solid surface and filter the water in order to nourish themselves. Barnacles have two separate larval stages before developing into a mature adult. During their first larval stage they are a free-swimming, one eyed larva, called a naupilus for about six months. A Barnacle’s second larval stage is called the cyprid stage which lasts from days to weeks and during this part of the life cycle, the barnacle searches for a place to settle. If the spot is to its liking it cements down permanently. The most common barnacles develop six hard calcareous plates to surround and protect their bodies. For the rest of their lives they are cemented to their selected surface, using their feathery legs (cirri) to capture plankton. 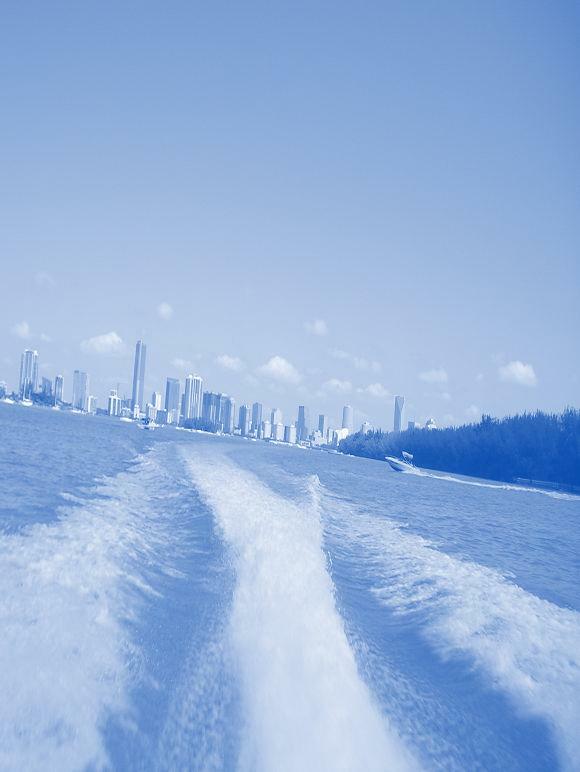 Barnacles are found on rocks, jetties, pilings, grasses, boat bottoms and other hard surfaces from the salty mouth of the Bay to nearly fresh water.